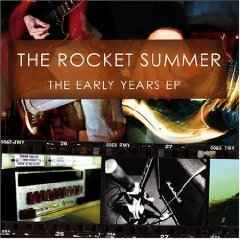 When people first hear The Rocket Summer, they usually think it is a band like any other with many band members. 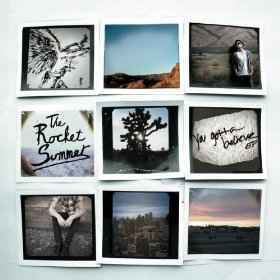 The truth is that The Rocket Summer is a one man band. 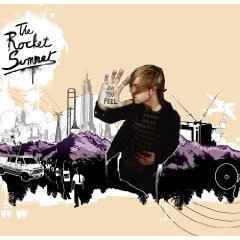 Based in Dallas/Fort Worth Texas, Bryce Avary is known for his unique talents as he plays every instrument on his records as well as produces them. Bryce became interested with music around the age of 11, when his father bought him his first guitar from a pawn shop. He then started playing drums and various other instruments. After being in a high school "indie rock punk" band inspired by Pavement, Archers of Loaf and Weezer, Avary began performing local acoustic shows as a teenager in Dallas, Fort Worth and Denton. As Avary's local fan base grew, he released his first EP at the age of 16 in limited release during 1999. 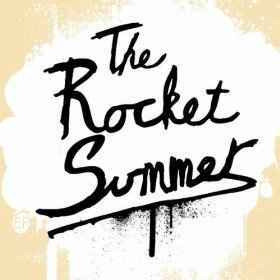 Distributing the EP himself under the name The Rocket Summer (the name inspired by Ray Bradbury's short story) to local stores to be sold on consignment, his music appeared on The Adventure Club segment of the KDGE radio station, and quickly became the most requested local band on the program that year. With increased interest in the music from local, national, and international magazines and the EP selling in 5 continents, in 2003 Bryce produced and released his debut album Calendar Days. Using a $15,000 budget, the album was recorded in Kansas on the label The Militia Group. The album was critically praised as being extremely uplifting, and included varied music (for example, the track "What We Hate, We Make" which includes the 6th grade choir that his younger sister was in from Texas ). The album sold well throughout the United States and Japan . 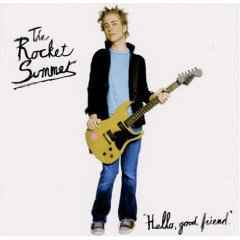 Bryce's second album "Hello, Good Friend" was released in 2005. 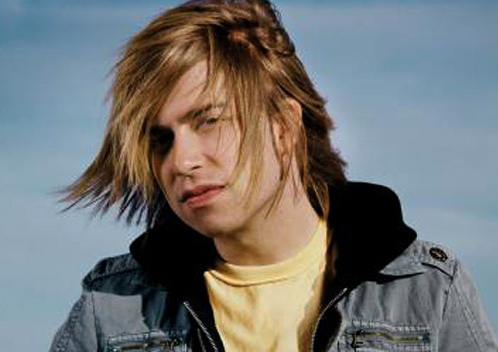 The album was subsequently released by a Christian music label to Christian retail outlets. He signed with Island Def Jam Records for his third record, Do You Feel, which was released on July 17th, 2007. He strives for a message about doing greater things for the world and overcoming the things in life that get in the way. “Hope is a huge part of this and I want people to feel connected to that,” said Avary. As a talented multi-instrumentalist, songwriter, and producer, Bryce has proved himself as the epitome of the hard-working musician. This hard work has developed a modest, but cult-like following of fans that rally around the warmth and connection created between Bryce and his listeners.